At Backworks Boston we are dedicated to providing you with the best Massage Therapy and Chiropractic Care. We have been in business for more than 20 years and are committed to making our care affordable for just about anyone! Flex Spending and Health Savings Accounts is accepted for Massage and Chiropractic treatments. 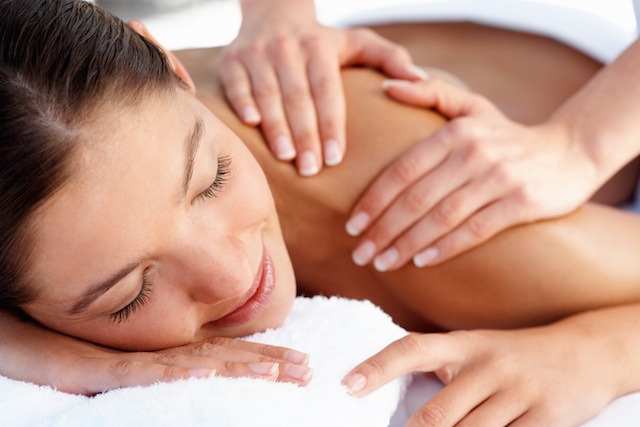 We have trained Massage Therapists in various disciplines who can deliver a customized experience based on your preference or needs regarding any type of muscle pain. All of our therapists are trained in Deep Tissue Massage which is a type of massage that releases muscle tension, provides deep pain relief, and is good for chronic overuse injuries. Other types of disciplines for massage includes the following: Tui Na Massage is a therapeutic form of massage used in China for more than 2,000 years with a focus on a specific problem such as reducing pain of neck, shoulders, hips, or legs. A Swedish Massage is great for treating stress-related conditions and chronic pain because it provides light to medium pressure while promoting circulation and lymph movements. Sports Massage is recommended for reducing post-workout recovery time while decreasing the risk of injury. Chiropractic care is an approach that emphasizes the diagnosis, treatment, and prevention of mechanical disorders of the musculoskeletal system, especially the spine. We offer flexible payment plans for Massage Therapy treatments and patients that don't have chiropractic insurance coverage.